Make a bird box from a kit to place in River Park or take away for a small charge. 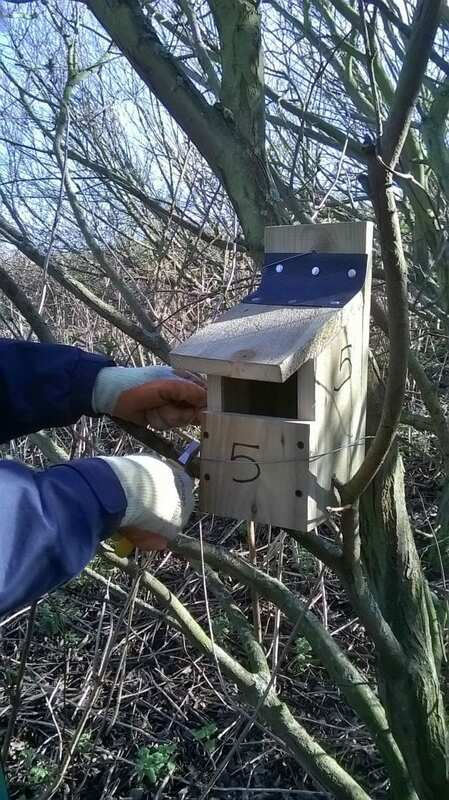 Make a bird box from a kit provided with either open front for robins or wrens or a conventional one for other birds. Boxes may be available to take away for a small charge of £4.50. Suitable for accompanied children aged 8 and over. Booking is essential for this event as numbers are restricted and a time will be given when you book. Old clothes. Tie long hair back. New centre with café and education room. River Park Heritage Centre, Mersey View Picnic Area, about 10 minutes walk from the Dock Road North Car Park. Please call to arrange access. Disabled toilet. Parking available in Dock Road North Car Park and additional places in Dock Road North.